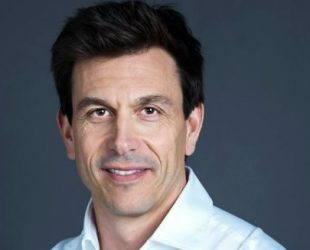 Toto Wolff was born on 12 Januarry 1972 in Vienna, Austria. Is an Austrian investor, former racing driver and %30 owner of the Mercedes-AMG Petronas Motorsport. He’s mother Polish and father Romanian. Businessman, Racing driver, Team Principal, CEO of Mercedes AMG F1 Team. 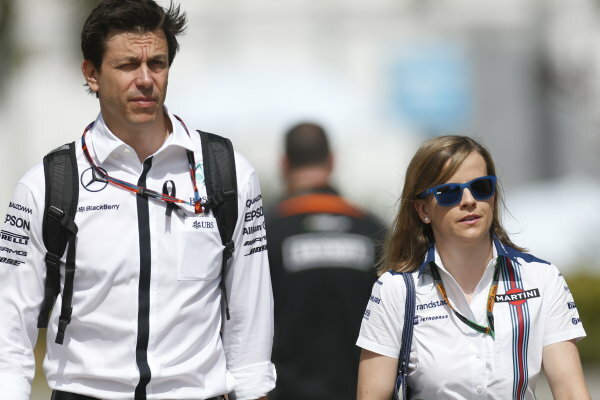 Toto Wolff is 6ft 2in, according to a Forbes’ website article. He’s tall, and seems taller next to all the short drivers.